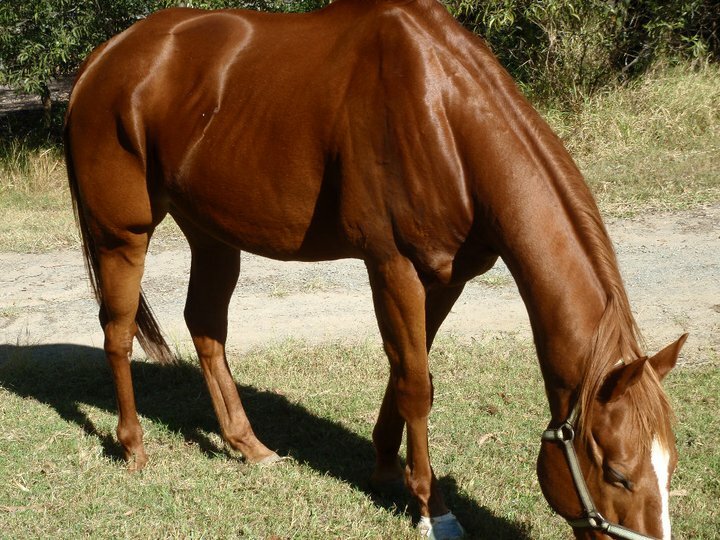 Marley was surrendered in October 2010 and is one of our longest residents. 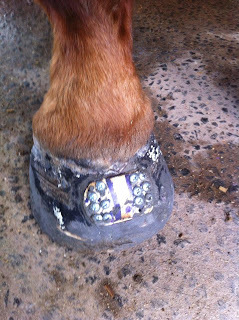 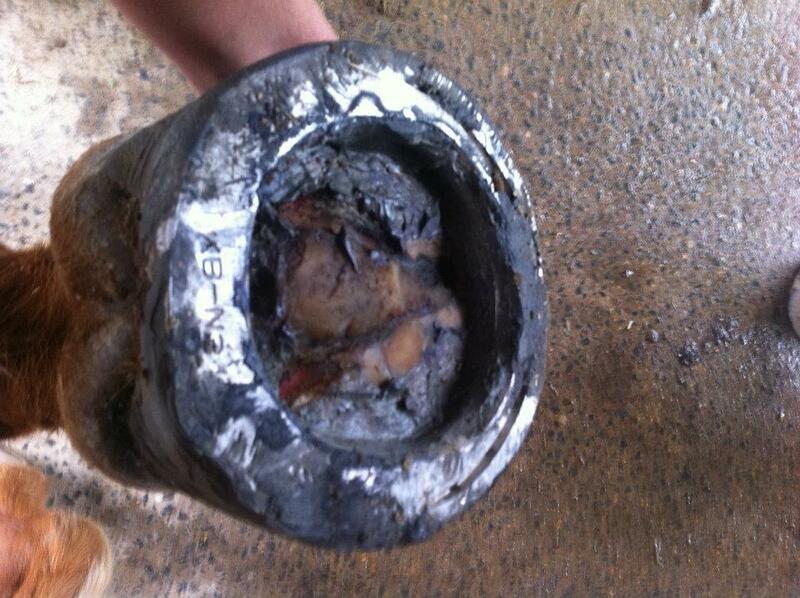 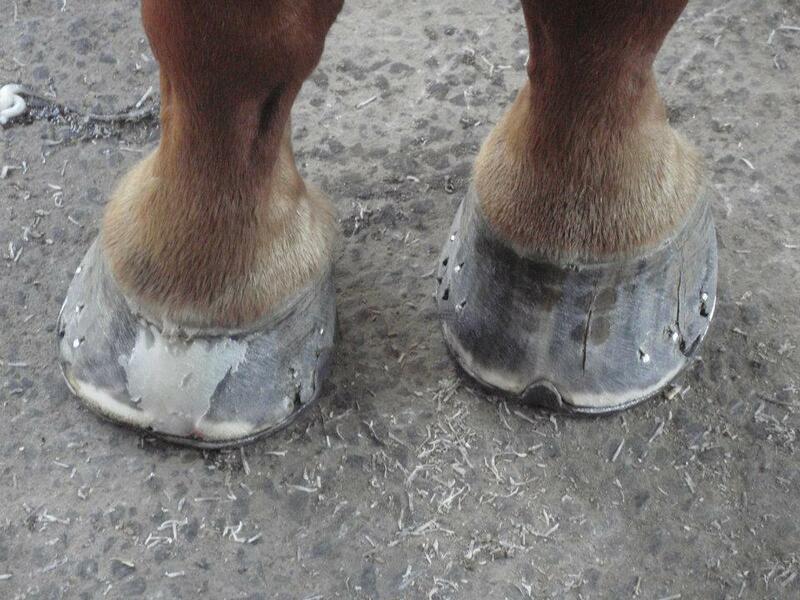 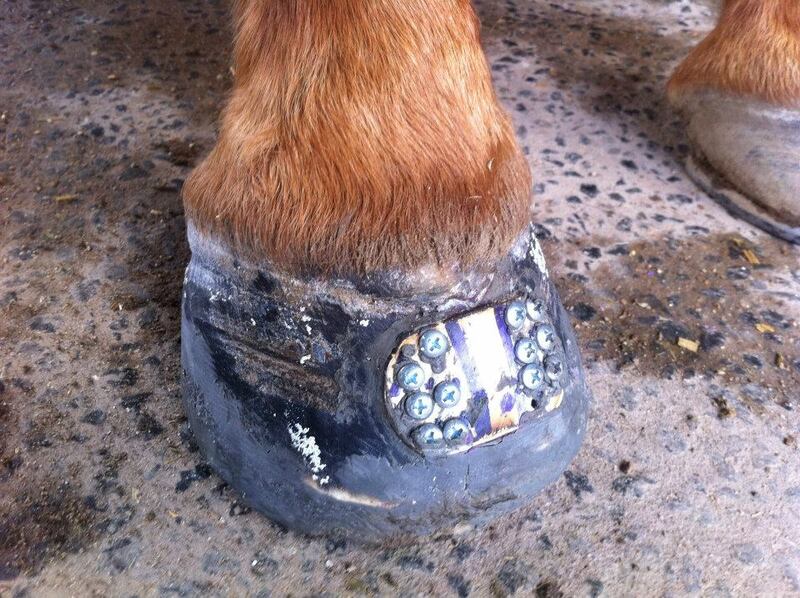 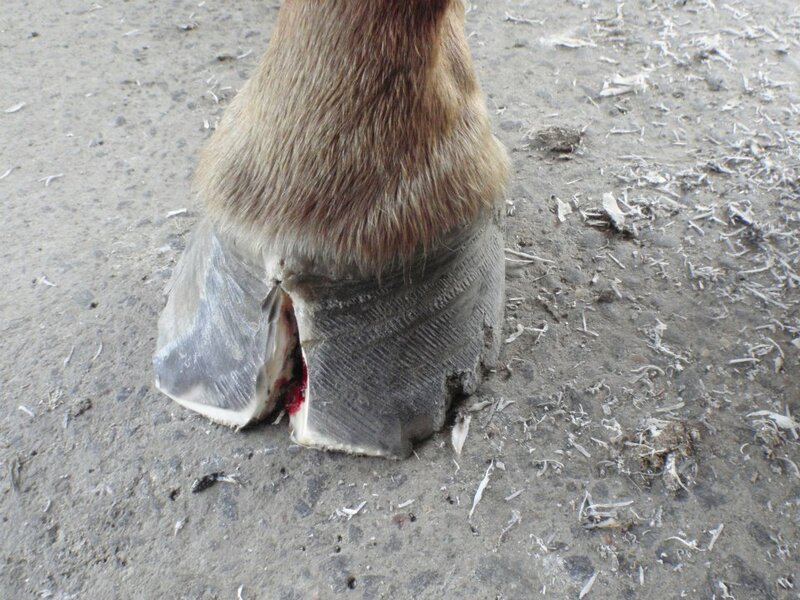 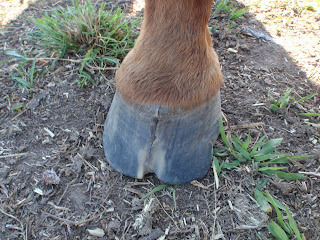 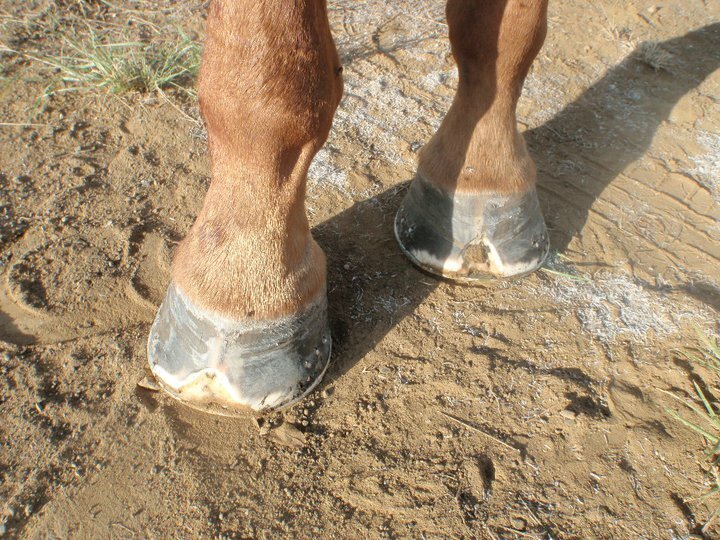 He was surrendered with badly cracked hooves and badly damaged pedal bones including fractures. 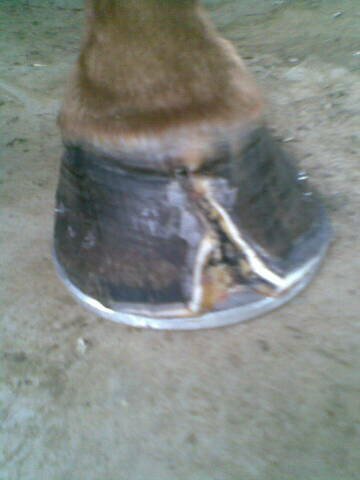 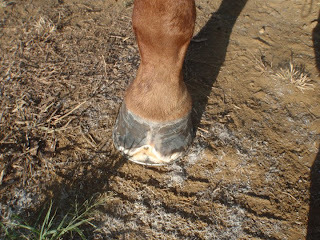 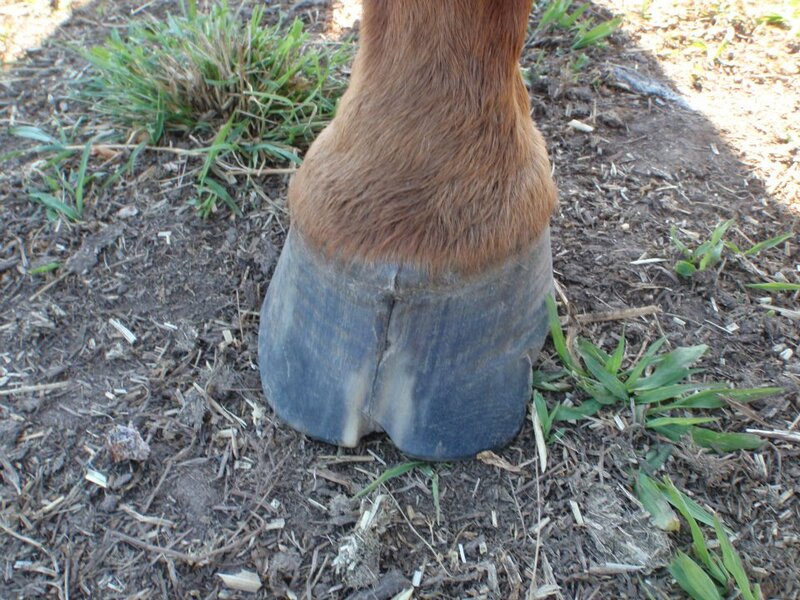 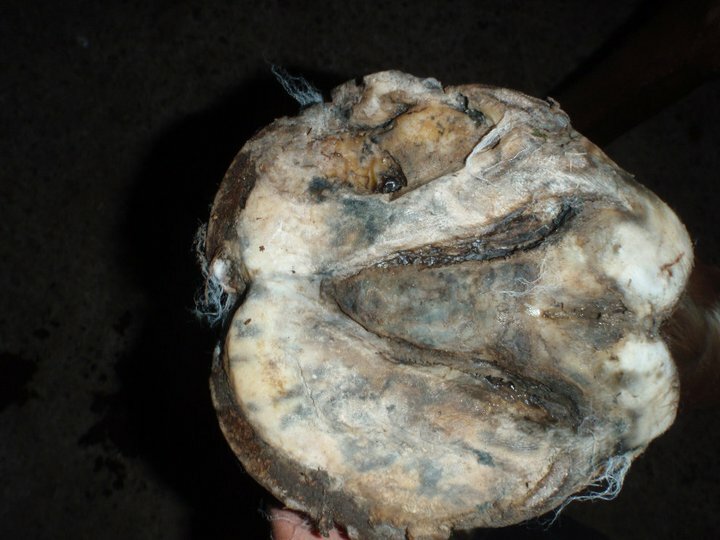 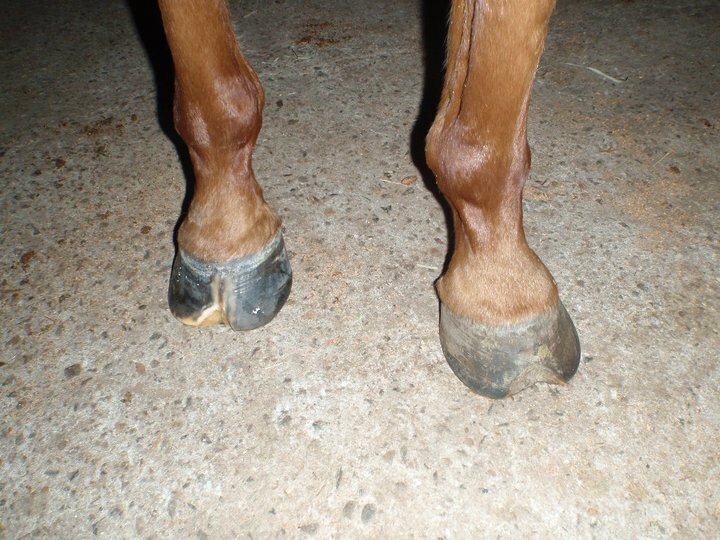 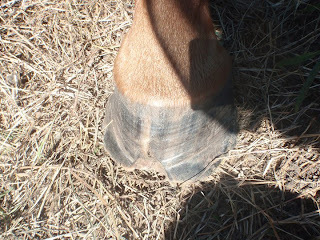 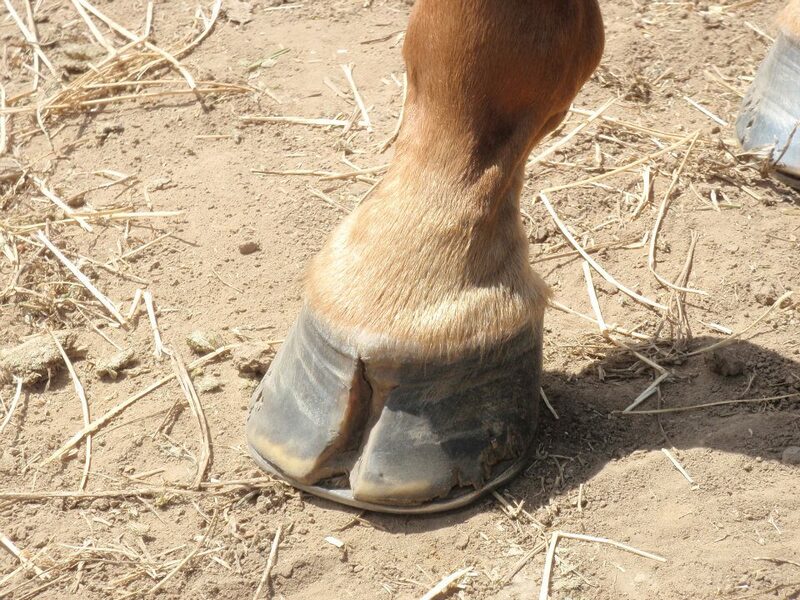 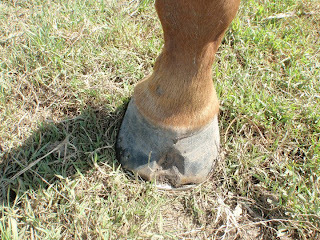 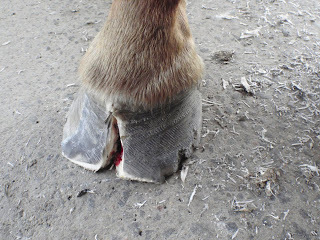 After a long time in care one of his hooves healed perfectly but sadly the other hoof was growing cracked and all of the oil, supplements and different types of shoes and boots wasn’t helping. He was under the care of 3 different farriers before we decided that enough is enough and sent him to the Gold Coast equine centre for specialist treatment. 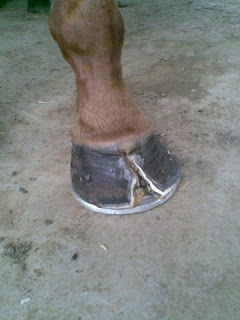 He still has a long road to recovery but being a 11 year old horse we are trying our best to get him better and sound. He is an amazing horse with a bright future.